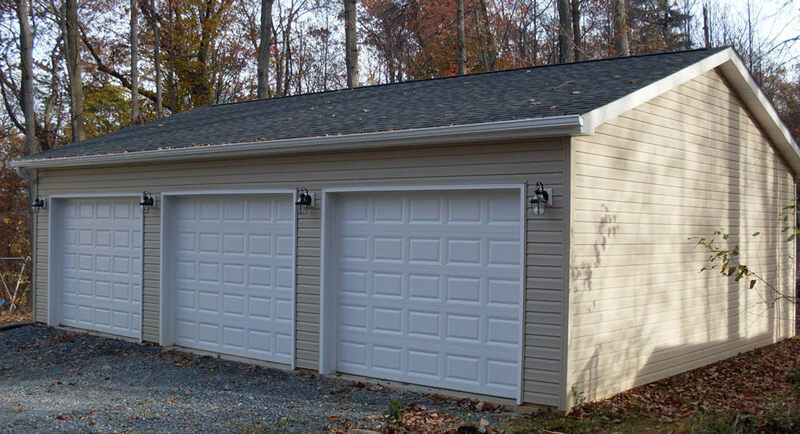 This customer was looking for a building for vehicle storage, as well as a workshop. As a skilled do-it-yourselfer he went with post frame construction with a concrete floor, which was pored after he got the building up and under roof. The addition of plywood on the walls and roof of the post frame building package allows for vinyl siding and a shingle roof to be installed. It was important for the new structure to match the existing home. APM Buildings sent wicker siding and onyx black lifetime architectural shingles to best color match the house. 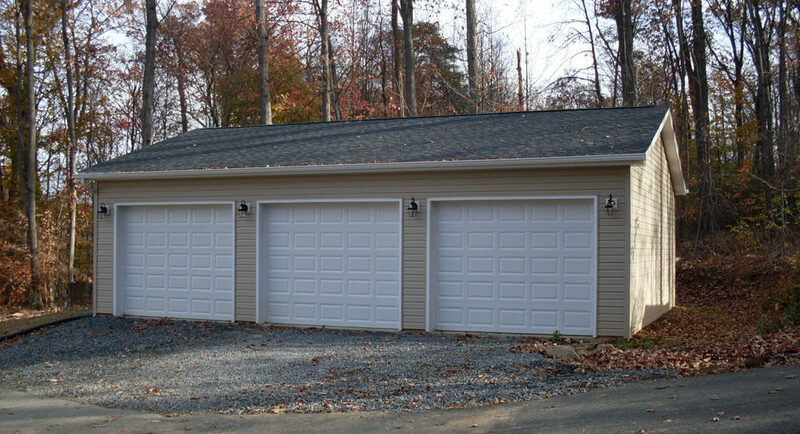 This homeowner was very pleased with his decision to trust us with his project. "I want to thank you all for putting together a great building package, and taking the time to answer any questions I had throughout the project." We're always thankful to have another satisfied customer!